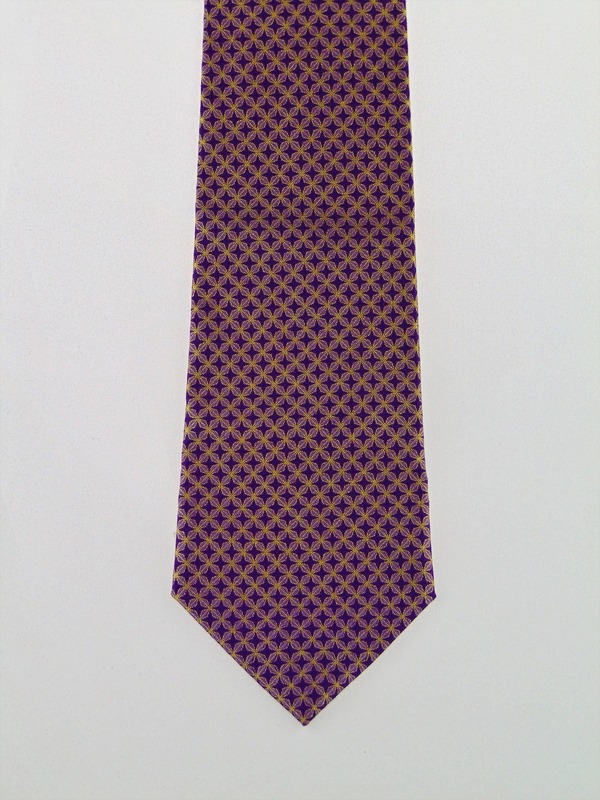 Mens Neckties – Mens Purple and Gold Metallic Neck Tie, Also Available as a Skinny Tie. 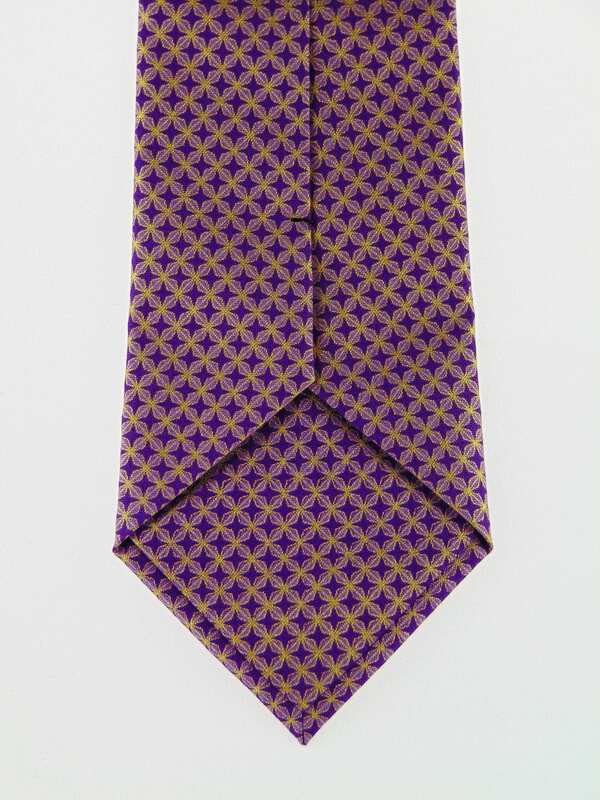 Men's purple and gold metallic necktie. 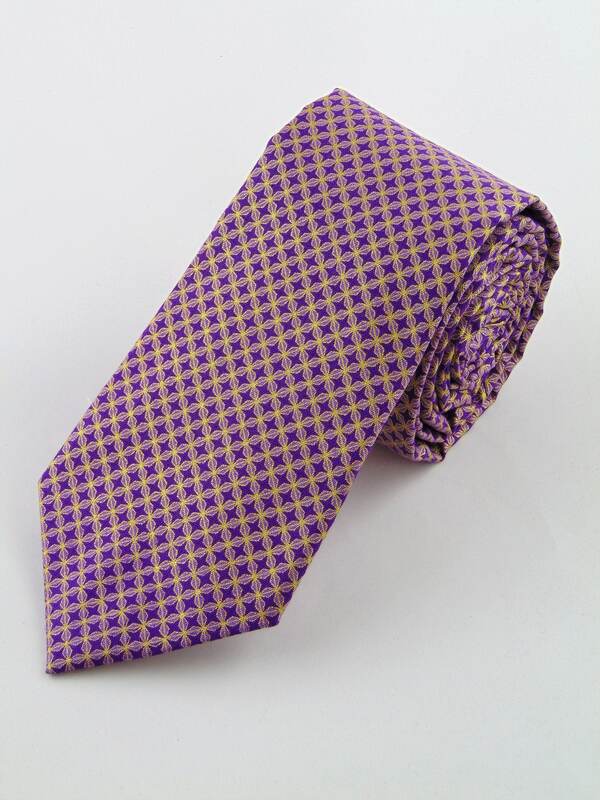 Perfect for wedding, work, or everyday. 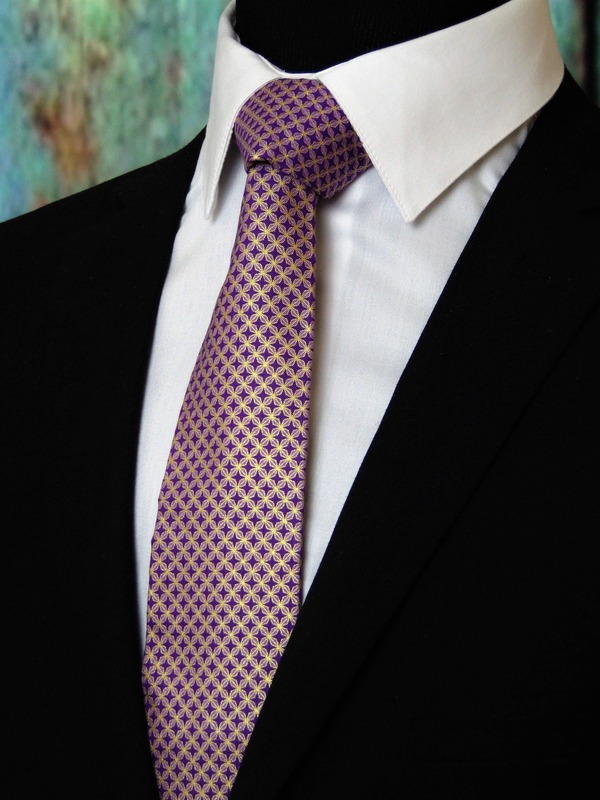 Expertly hand-made from 100% cotton you can select your length from 57" to 71" (Great for taller Men). Width is standard 3.5" as shown here or skinny 2.5". 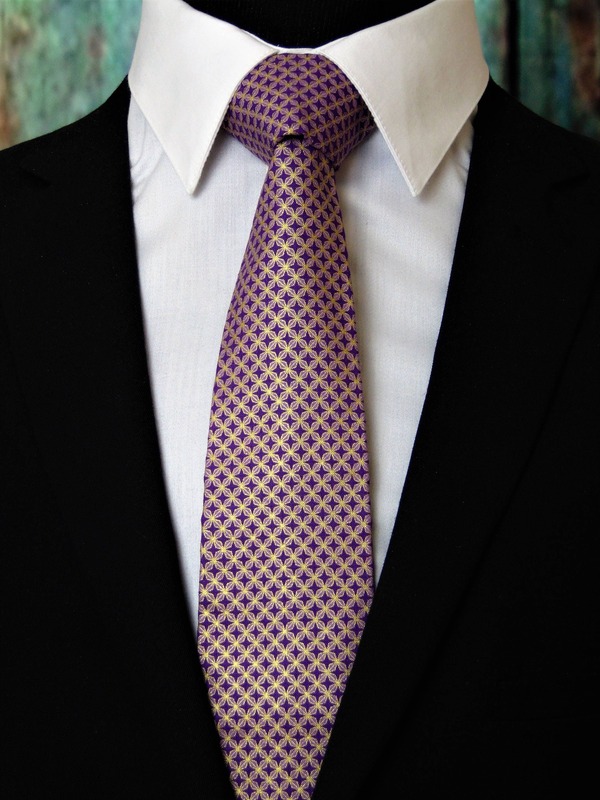 If you require a custom length or width, please contact us. 2.5" x 48" Child size available upon request. Ships within 2 business days. Made in the USA.